Our outdoor backyard greens set the standard for others to follow. 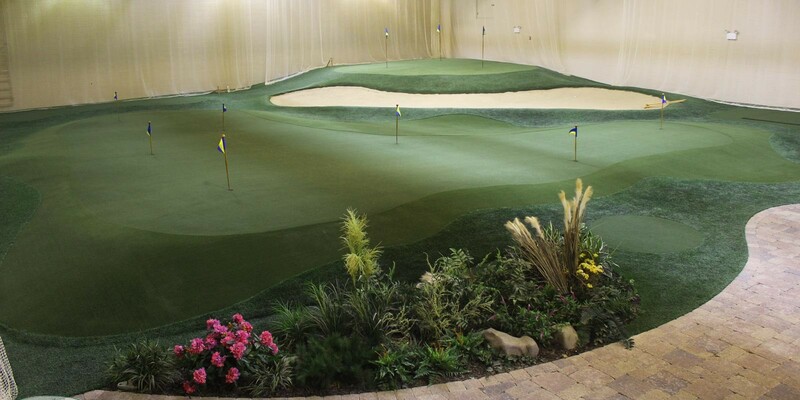 All of our greens, no matter the size, are designed for optimal playability, shot receptiveness and over-all realism. Basements, Pro Shops, Dens, Offices, Attics…. You name it and we have probably built a putting green in it. We do anything inside that can be done outside. 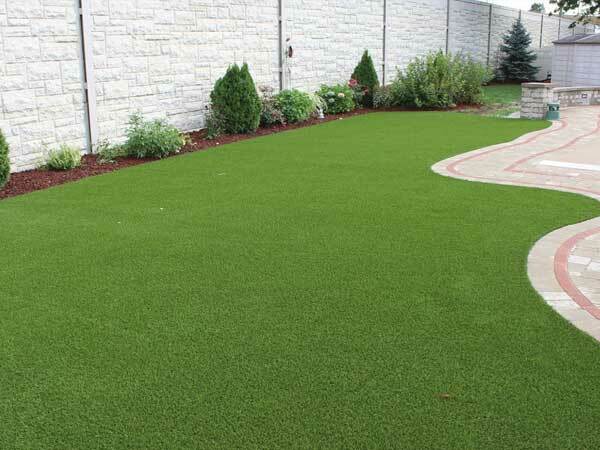 Artificial grass is a beautiful, soft, safe, comfortable, easy to maintain product that solves the problems of hard-to-maintain areas due to shade, heavy foot-traffic and pets. Is your playground surface safe, clean and easy to maintain? Does your playground surface meet the CPSC’s Fall Zone requirements? 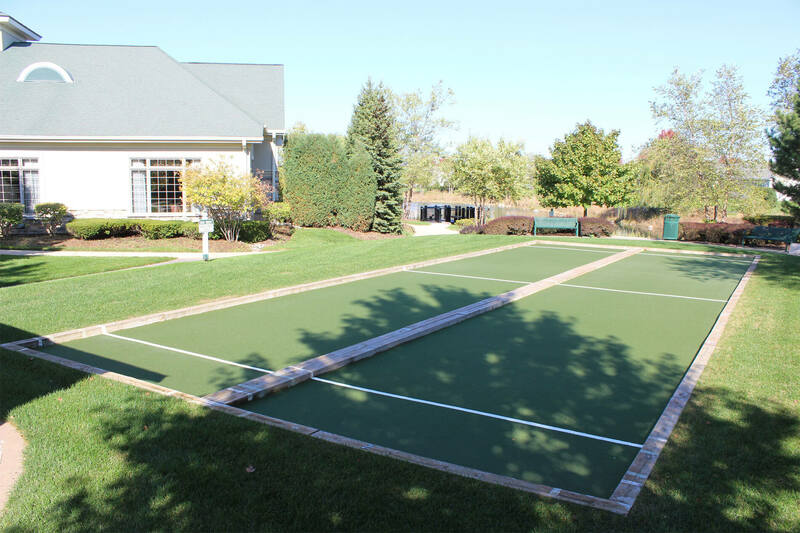 We offer a Maintenance Free Bocce Ball Court system that allows for the smoothest rolling court year after year with no maintenance needed! 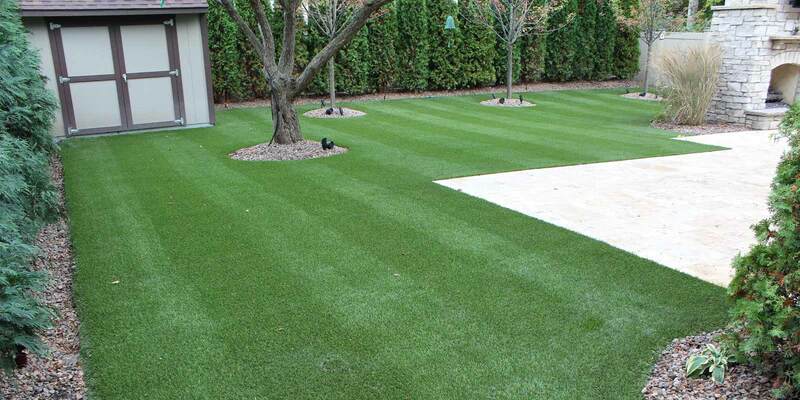 Our bocce ball turf is some of the truest rolling and best draining turf available. 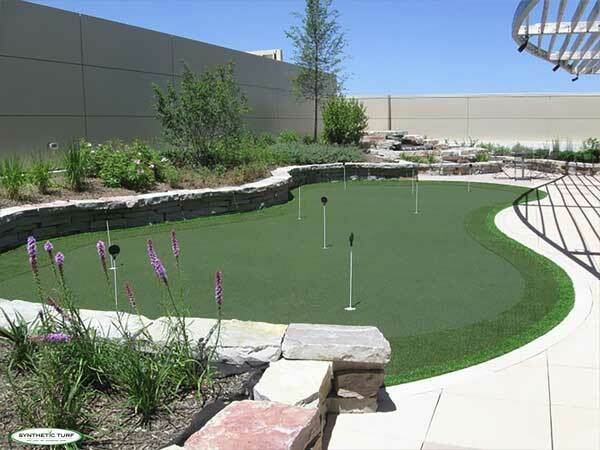 We specialize in putting greens (indoor & outdoor), lawns, playgrounds, specialty sports and courts. 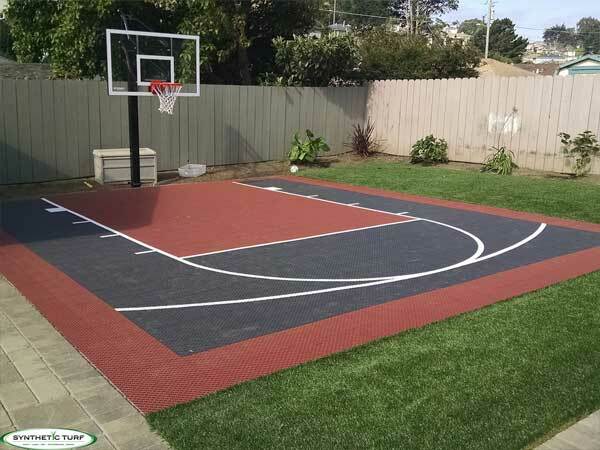 We offer the perfect solutions for the home, school, pet, play area, athlete, and of course, golfer! With over 18 years in business, our turfs can be found at some of the most premier practice facilities, private clubs and universities and of course, residential homes. Schools and Facilities such as Cog Hill, UIC, DePaul, Rich Harvest Farms and Tour Edge Golf to name just a few. We install throughout the Midwest and beyond. We are also proud to have been selected by Celebrity Greens to represent their brand in the Midwest. Celebrity Greens, based in Phoenix, is owned by Weston Weber who has installed over 70 putting greens for PGA Tour players, most recently, for Paul Casey. 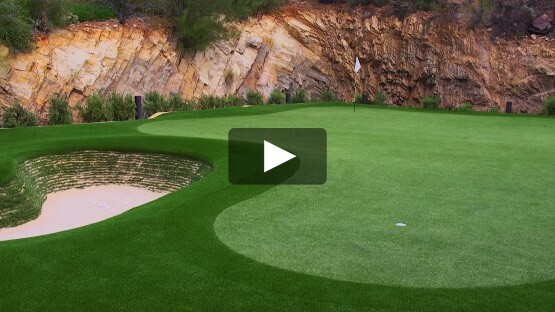 Watch the videos below to see what Mr. Casey, Instructor Hank Haney and well known PGA analyst Peter Kostis, have to say about Celebrity Greens. Contact us today for a quote on yours! The perfect solutions for the home, school, pet, play area, athlete, and of course, golfer! 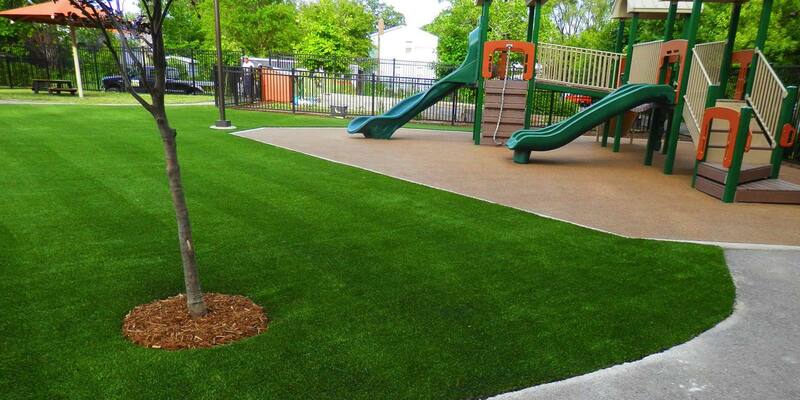 "We had Synthetic Turf of Illinois install the turf on our playground at our early learning center and the experience was great. Doug and his team from beginning to end answered all of our questions, were on time with installation and cleaned up after it was completed. 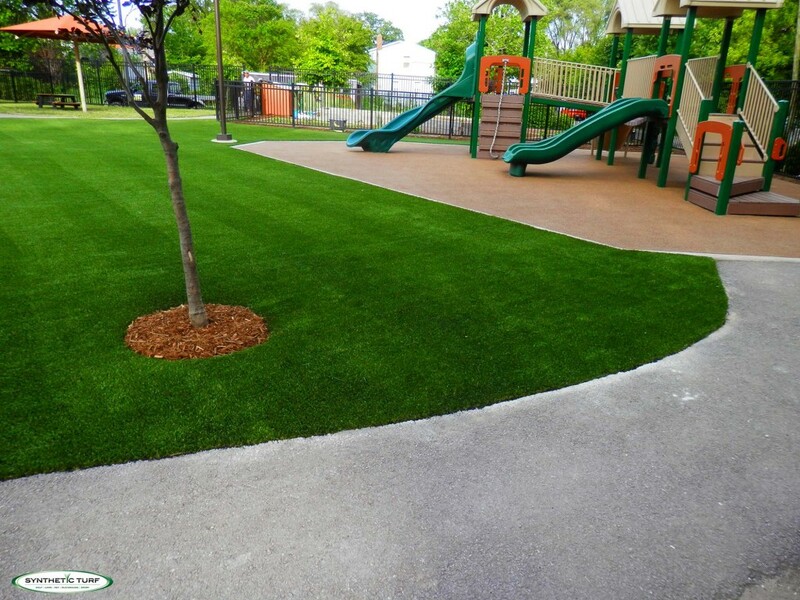 The quality of the turf is wonderful—it has held up through heavy use and the children love it. 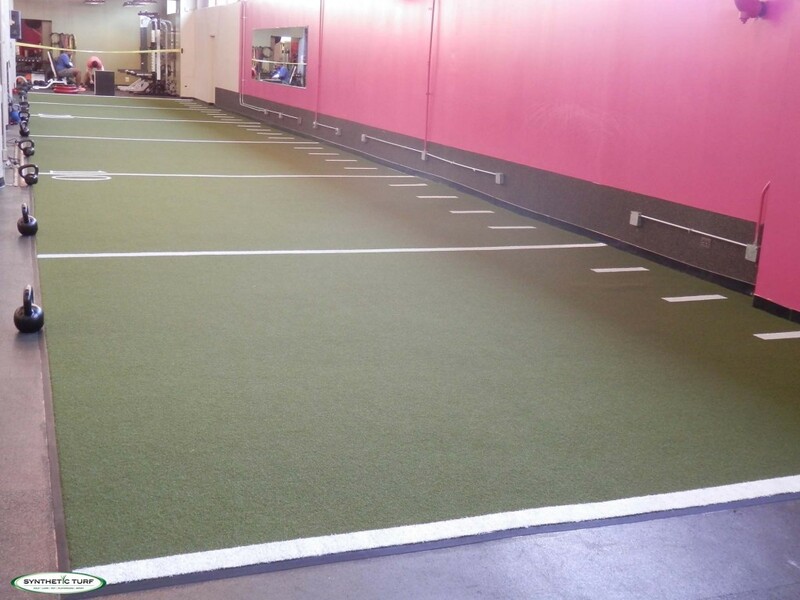 I would recommend Doug and his team at Synthetic Turf wholeheartedly!!" "The play surface is great and we hope to win many future Bocce tournaments. Words cannot express how happy we are with the final results of both installations. 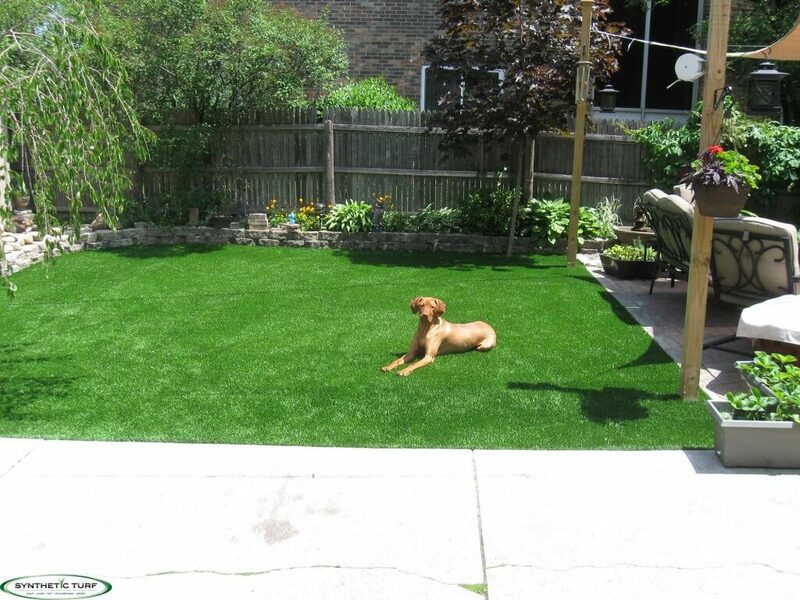 You made it easy for us to select Synthetic Turf to complete this project." "Having this artificial green allows our golfers to practice their putting before leaving for events.We love that we can snap this green together so quickly and have easily moved it between our junior high and high school. It is also excellent for P.E. class. It's a great way to get kids interested in golf! " 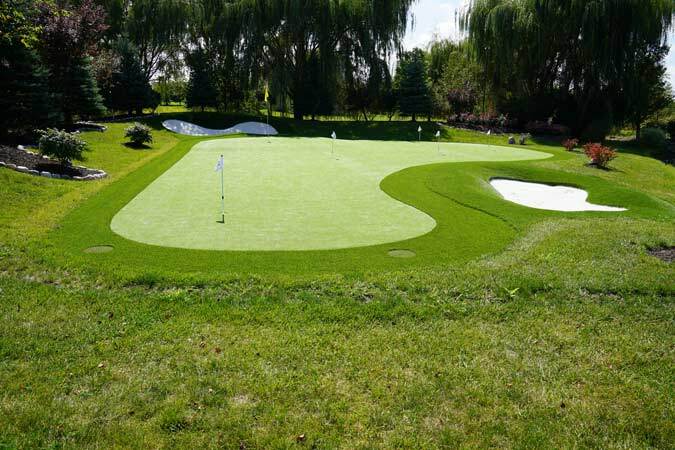 Synthetic Turf of Illinois has the finest playing and putting surfaces in the industry! 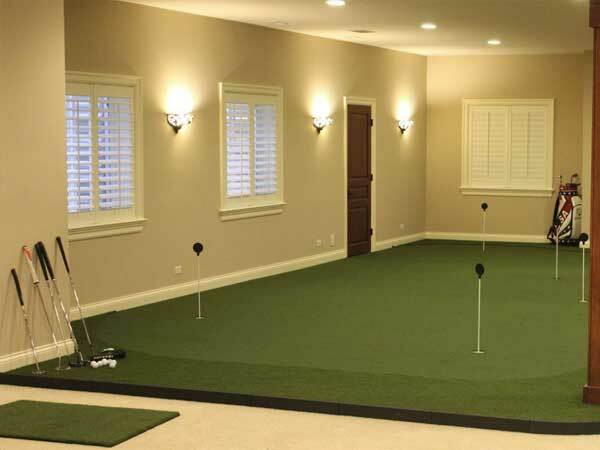 Whether you’re looking for a safe, low maintenance padded surface for your children or your own state-of-the-art putting green, we will help you create the space of your dreams! 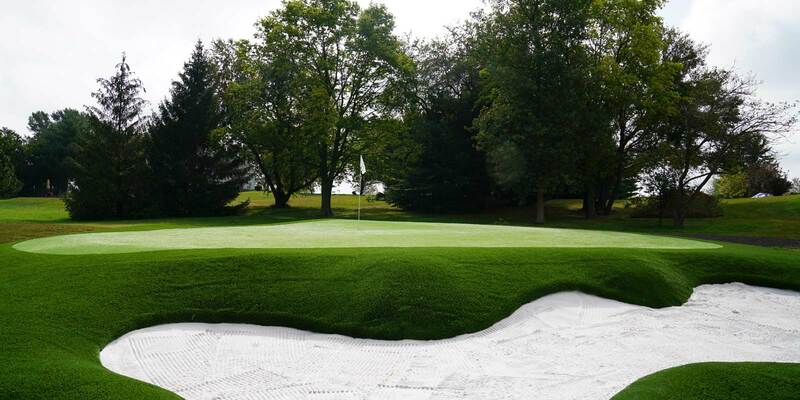 For the finest playing and putting surfaces available, contact us today!